Product categories of Polyester Raincoat, we are specialized manufacturers from China, Polyester Raincoat, Polyester Rain Poncho suppliers/factory, wholesale high-quality products of Polyester Rainwear R & D and manufacturing, we have the perfect after-sales service and technical support. Look forward to your cooperation! 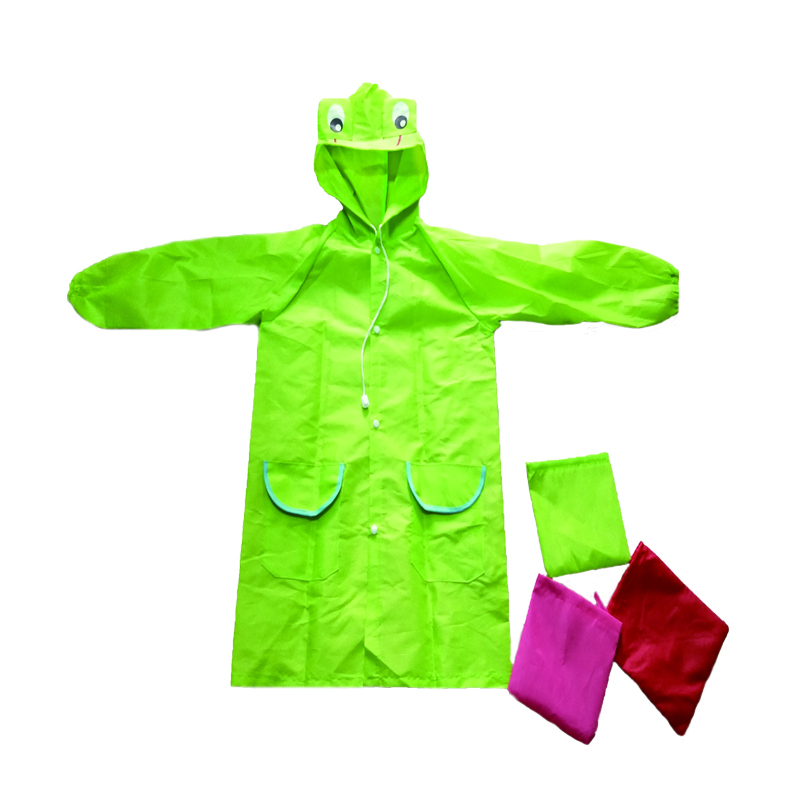 Polyester Raincoat is our new item, we can supply very new designs and cheapest price, and can also SUPPLY OEM SERVICE. This material is waterproof and easy to cleaning. Each one kinds of material we could totally make according customer' s request. And we choose environment friendly material. Welcome to do business with us. We strive to make every product to customer satisfaction.